No question about it, the best way to travel to the races has to be by train.... or plane, not that I have had that luxury yet! My most common mode of transport to the races is in the horsebox, as Scott does most of his own driving, and as you can imagine sitting in a horsebox for three hours or more is not the ideal place. It’s fun though and whether we have the thrill of a winner or not, we always have a great time with the staff, reminiscing of times gone by and having a good sing along. 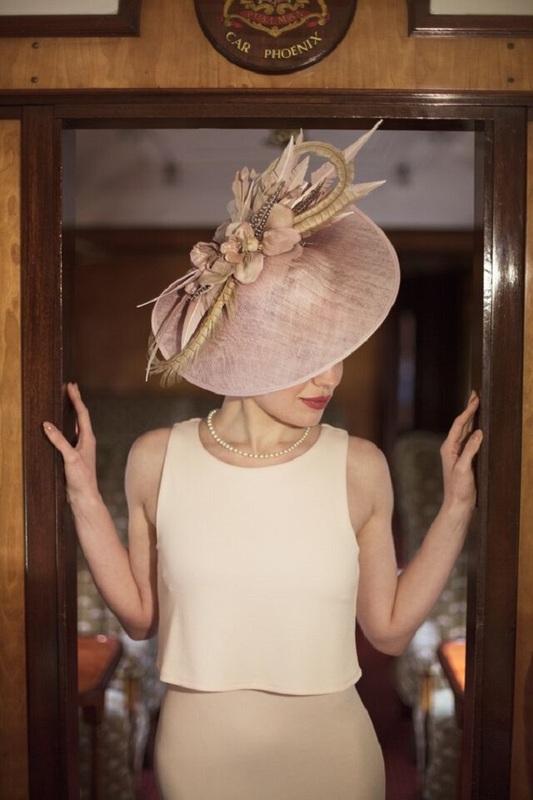 When I heard that British milliner Vivien Sheriff and luxury day train, Belmond Northern Belle were joining forces to ensure racegoers turned heads on their journey to Royal Ascot for Ladies Day, I have to admit I was incredibly jealous. Belmond Northern Belle, with its 1930's art deco inspired carriages was the perfect foil to the start of what is one of the most glamorous events of the year. What a fantastic feeling to be a pampered passenger on a luxury train traveling through spectacular scenery, whilst sipping on a Champagne Bellini, served by one of the best dressed waiters you are likely to ever meet whilst travelling. No I am not making it up, this is how Vivien Sheriff and a collection of extremely well dressed guests festooned with feathers, crystals , silks and quills travelled to Ladies Day at Royal Ascot. 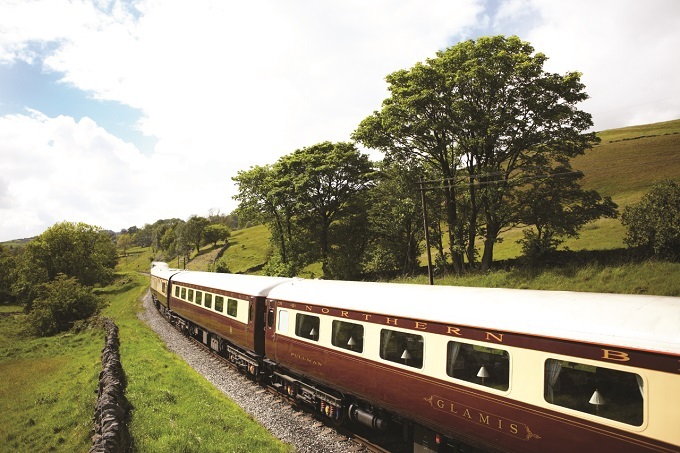 Guests joined the Belmond Northern Belle and Vivien Sheriff at Manchester, Birmingham and Crewe. 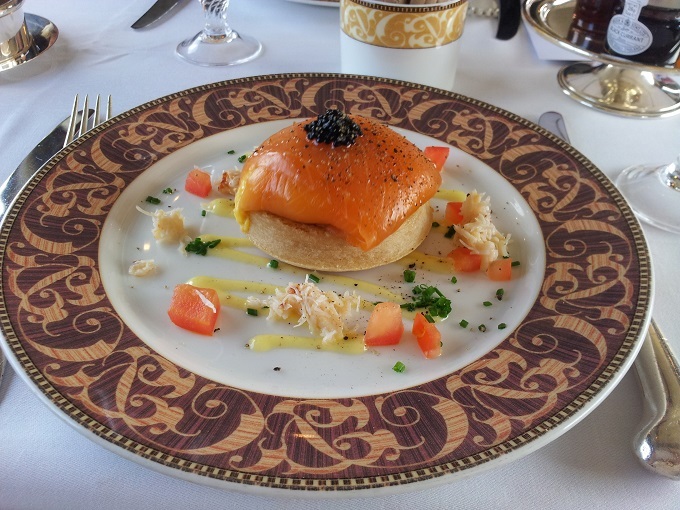 As the elegant carriages departed, guests were treated to delicate smoked salmon, wrapped around scrambled eggs and served on a bed of crab, on pretty vintage-style crockery. Guests were then left to snuggle back and relax into luxurious cushioned seats, and gaze outside, as the glorious British countryside rolls by. Fabulous cuisine served in beautiful surroundings, ensure this exciting luxury rail adventure, contributed to an experience that will not be forgotten easily and that will become one of life's treasured memories. 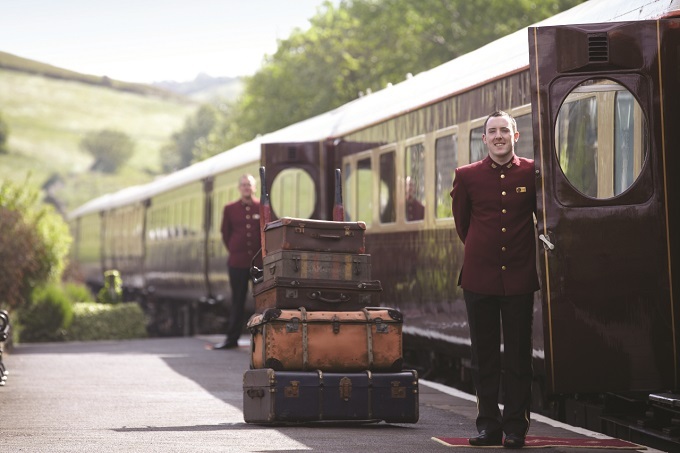 After reading all about Vivien Sheriff and Belmond Northern Belles journey to Royal Ascot, I am sure you are starting to fall in love with luxury train travel, some of you may even be planning on joining in on this fabulous journey next year. I only wish there was this option for Glorious Goodwood! 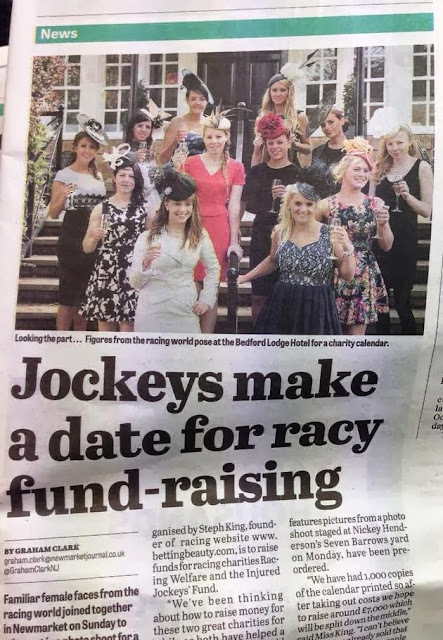 Oh Wait there is - Belmond offer a train journey to Goodwood Ladies’ Day through their Belmond British Pullman train service that departs from London Victoria. 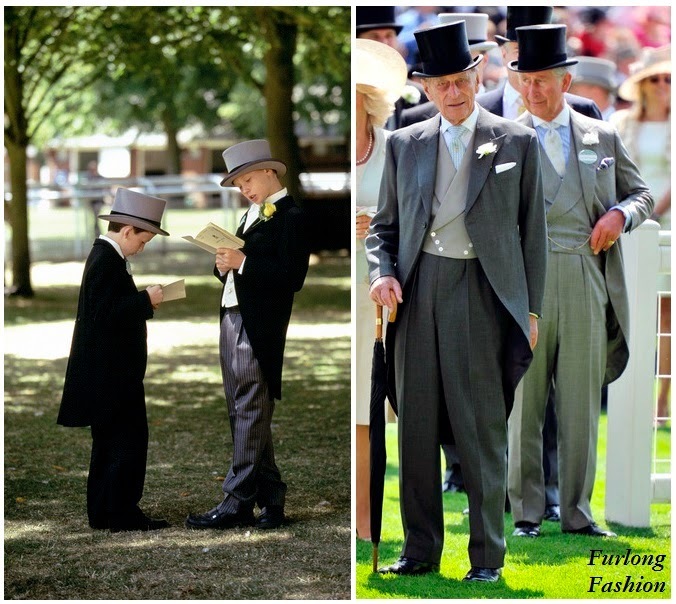 Did you travel to Royal Ascot with Vivien Sheriff and the Belmond Northern Belle? I would love to hear all about your experience in the comments box below!